Urgent care medicine is a growing specialty, and there are currently 20,000 physicians that practice within this area of medicine. 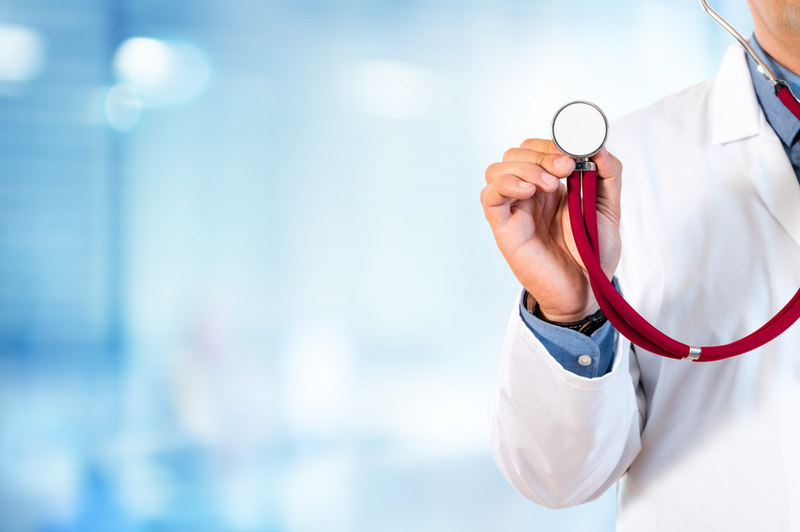 Some of the facilities within which urgent care medicine is practiced are a combination of both urgent care clinics and emergency room services. Americans have a history of relying on the type of care provided by emergency rooms, which includes 24-hour access. Over the past decade, this has resulted in a 22% increase in emergency room visits. Milliman recently conducted a private study that showed roughly 44% to 65% of emergency room visits could have been handled in an urgent care facility. As a result of this, patients are having to pay higher costs to receive the same type of care that could be provided at urgent care and clinics. The RAND Corporation conducted a study in 2009 that found 14% to 27% of traditional emergency room visits could also be handled by an urgent care clinic. If more individuals had considered these clinics as an option, RAND Corporation estimated that $4.4 billion in health costs could be saved on an annual basis. Since this study was conducted several years ago, it wouldn’t be surprising to learn that even more health costs could be reduced as a result of people and their families visiting urgent care and clinics. The cost of a traditional hospital emergency room visit, for example, would be an average of $2,039.00. For the same issue, a patient would just pay around $226.00 at an urgent care center. In addition to lower costs, most of these centers are in operation on a daily basis. In 2014, for instances 97% were open throughout the week, and 99% were open for a minimum of 4 hours a day. It also takes less time to be seen by a physician or mid-level provider, such as a physician’s assistant, at an urgent care facility. In approximately 60% of these centers, the waiting time may be less than 15 minutes. Furthermore, 65% of the urgent care clinics always have a physician on site. When someone has urgent medical needs, such as shortness of breath, stomach pain, or a laceration, they can receive the care they need at an urgent care facility. These clinics provide a welcome and affordable alternative to traditional hospital emergency rooms.